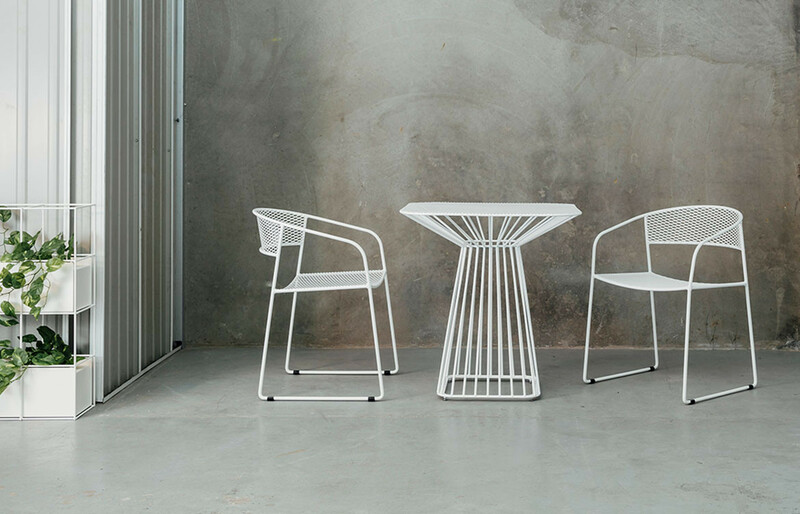 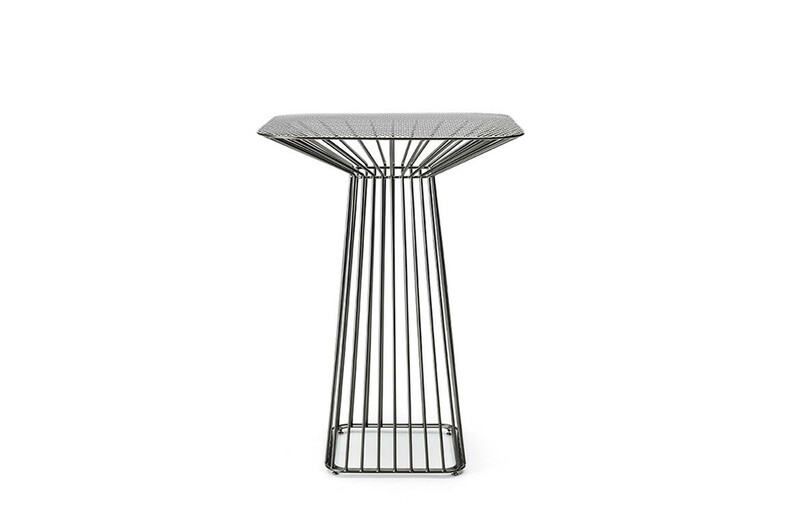 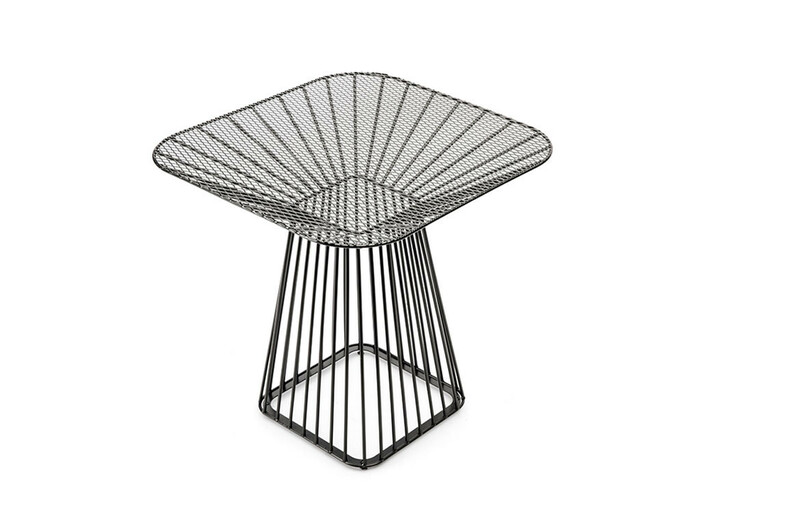 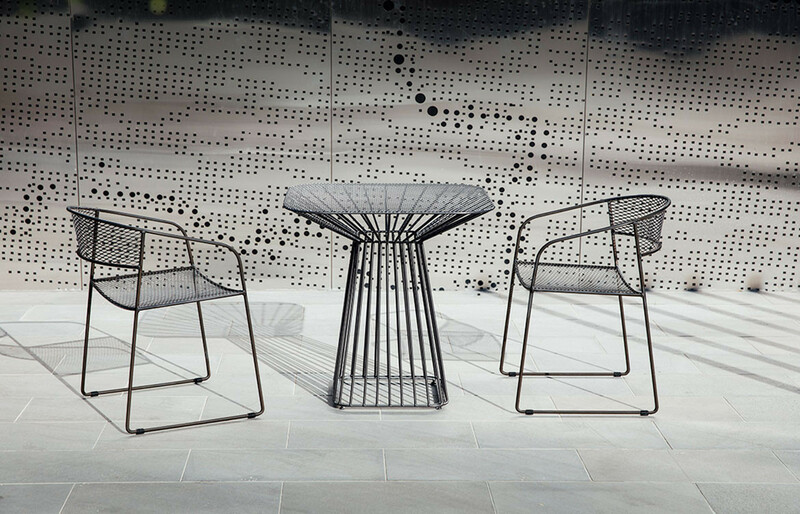 Defined by its fine wire frame and steel mesh construction, the Flare Cafe Table is an harmonious and sophisticated outdoor collection consisting of armchairs, tables, stools and bar tables. 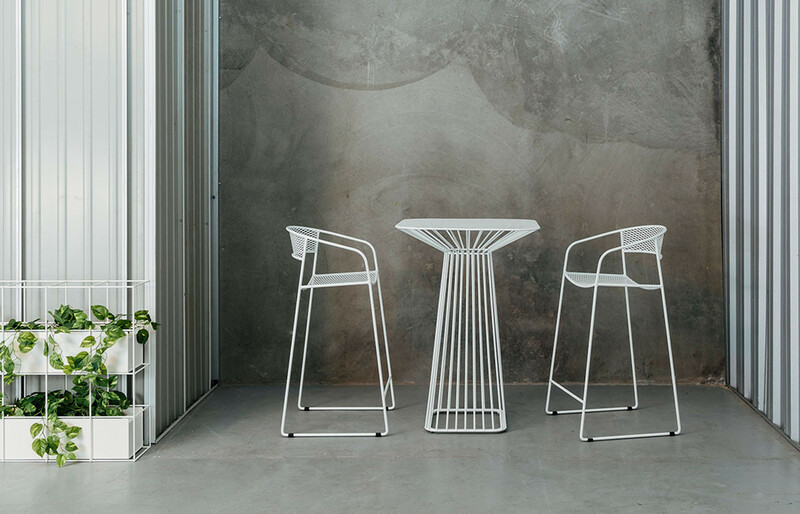 Featuring a stunning array of lines visible through its flattened steel mesh top, the Flare cafe and bar tables are a fresh interpretation of a classic archetypal form. 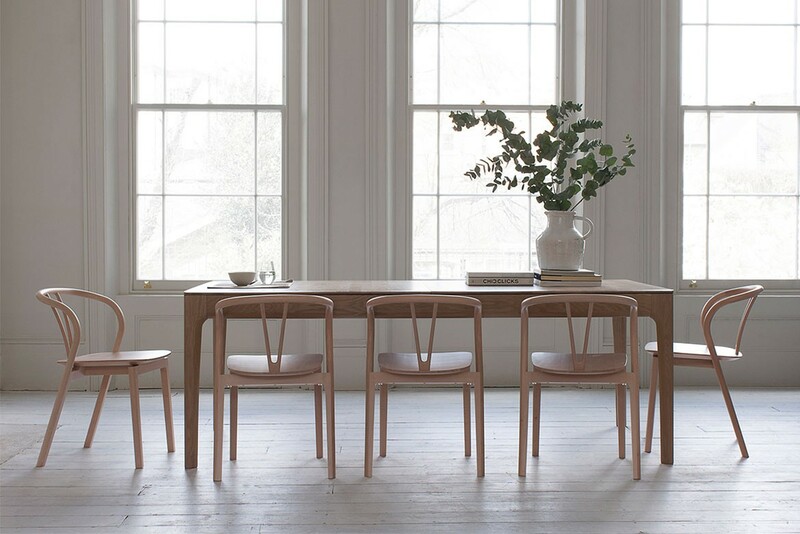 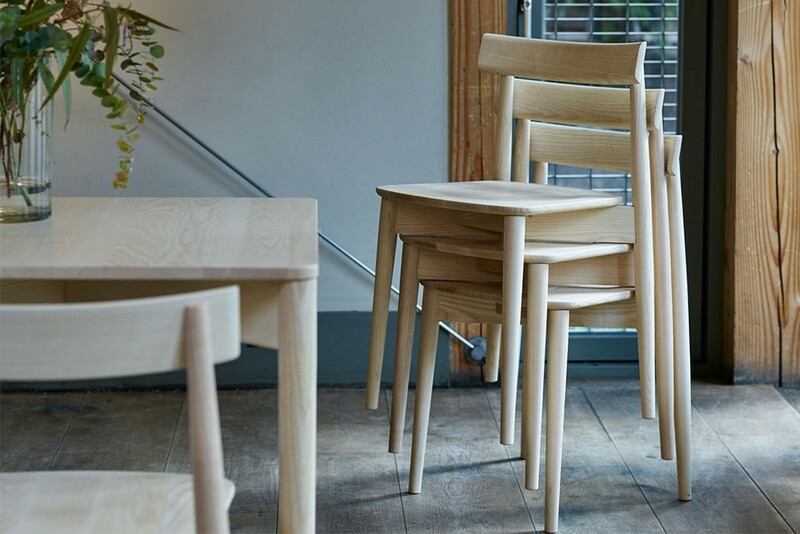 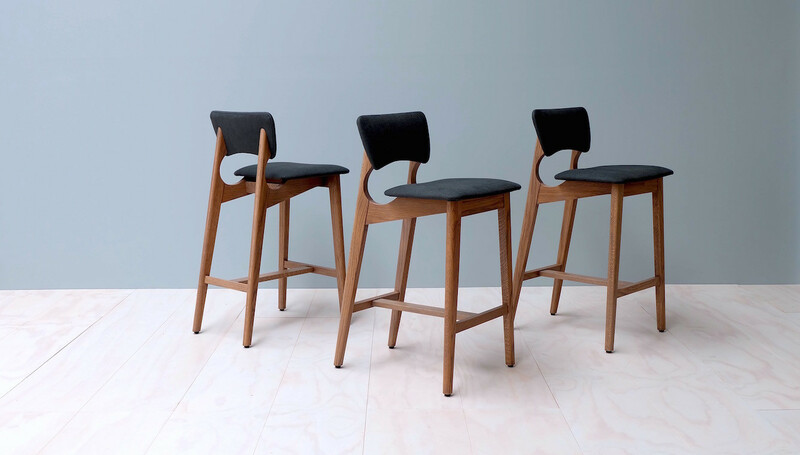 Flare’s rounded square top allows four to be seated comfortably and can be easily joined to seat more when required. 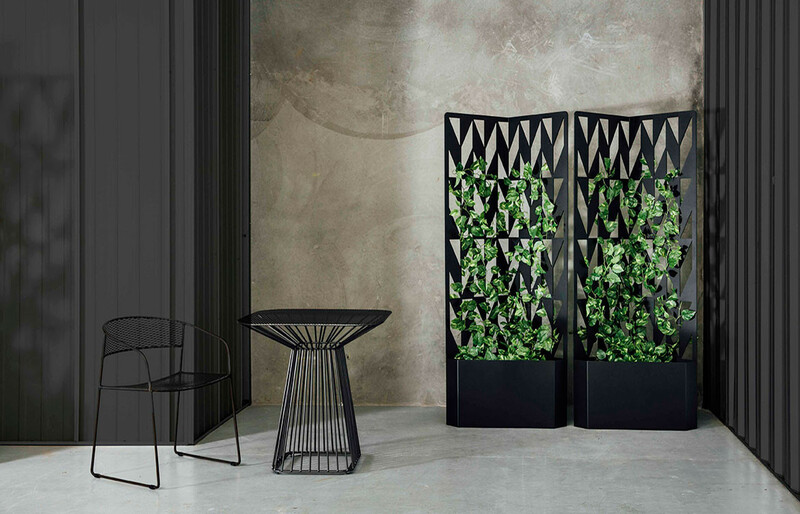 Flare’s elegant form and deceptively robust construction make this collection suitable for a wide range of applications spanning commercial, hospitality and residential. 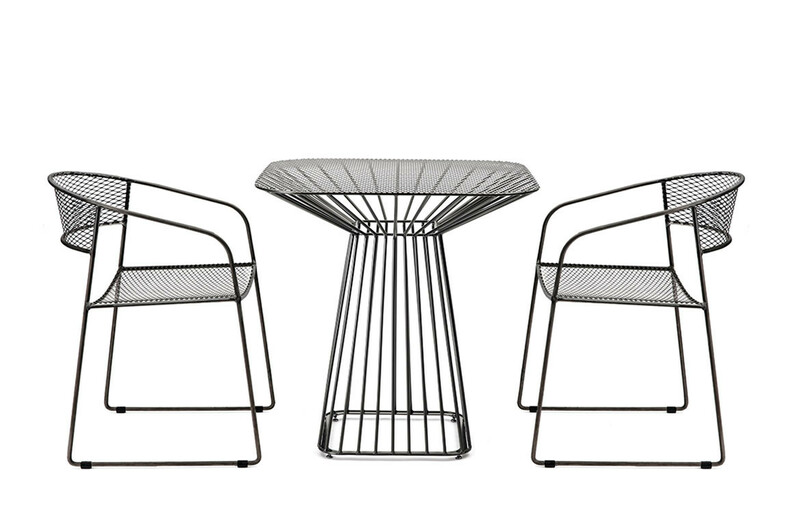 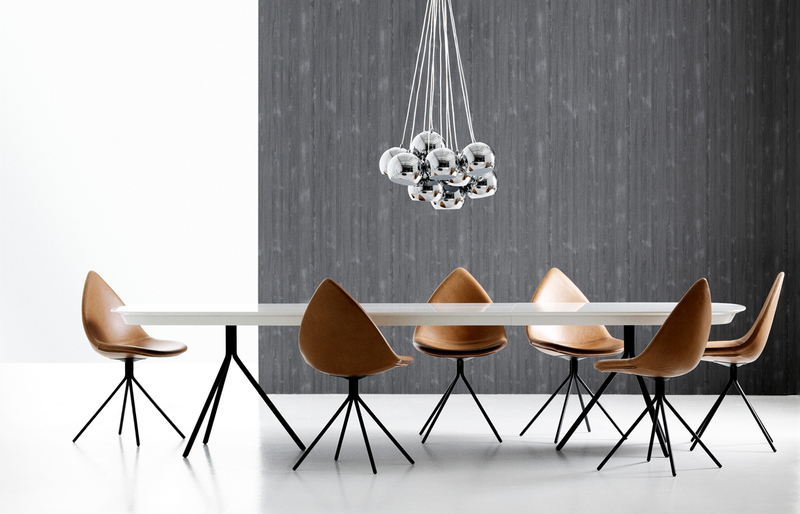 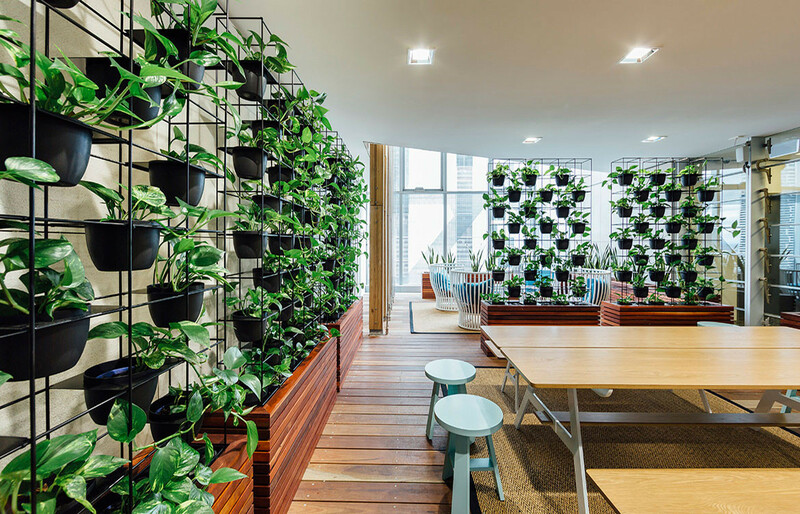 Led by designer Kain Lucas, Arko designs and manufactures premium outdoor furniture and furnishings for the home environment.